System File Checker is a built in tool in windows, this tool scan corrupted or any other changes of windows system files. If the files are corrupted or modified it will automatically replace that files with the correct version. The SFC is able to fix and repair corrupted system file without formatting the OS or restore the system. 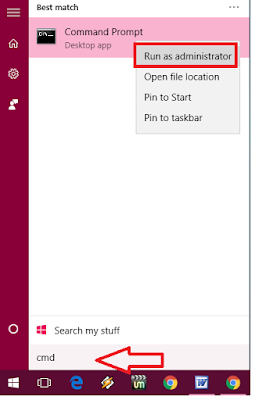 This tool work with windows 7, windows 8.1 and windows 10. 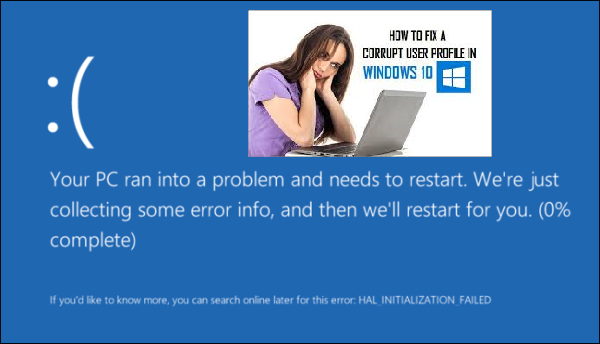 Let’s see how to fix windows 10 corrupted files. 2. 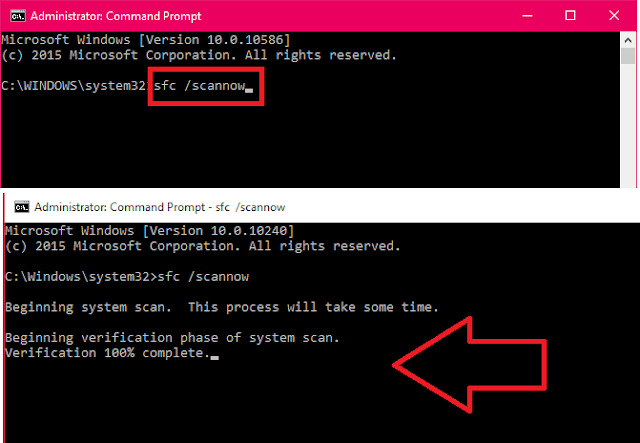 A command prompt will open, now just type “sfc /scannow” and hit “enter” this will start checking system files, it will take some time to complete scanning. 4. If PC is not in running condition than open in safe mode and run this tool.